World Wide Fund for Nature (WWF) in celebration of its 50th Anniversary of protecting nature, recently launch a fundraising project that will give us an opportunity to help and develop the environment. The Greener at 50, in partnership with E-bay Philippines, aims to sustain the WWF-Philippines projects for environment all over the country like protecting wildlife, work with communities, cleaning coastlines and more. 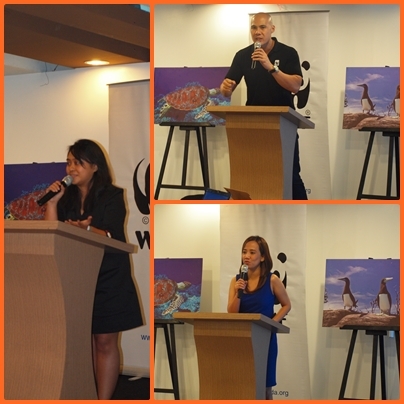 Yesterday I was fortunate to attend the said online auction launch at One Corp. Avenue Ortigas, Pasig City with media and bloggers, the event was hosted by Rovilson Fernandez (WWF-Philippines National Ambassador). At the registration area I was instructed to keep the seeds that I got because we will be using it at bidding part of the event. 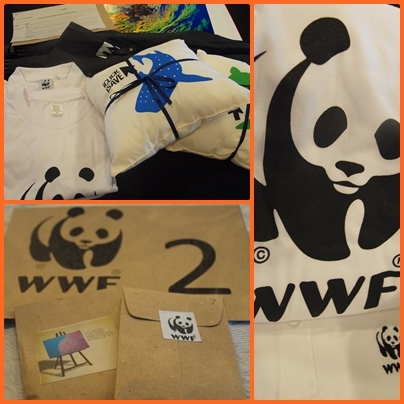 I was so excited for that portion, better more when I saw the items that included in the auction that day like limited edition WWF shirts, umbrella, huggable pillow, photos taken by WWF-Philippines CEO and Vice Chair Lory Tan and trip to Hamilo Coast with WWF Team. They started the event at around 10:30AM and Mr. Fernandez introduces the WWF-Philippines Individual Donor Program Online Officer Marie Bretaña and said "Unlike other charity auctions, the organization's Greener at 50 auction is geared to making people realize that everything is connected. The categories we've offered are different from one another and despite this, we learn that everything still goes back to nature"
The WWF-Philippines CEO and Vice Chair Jose Ma. Lorenzo Tan also gave a video message saying "Much work remains to be done, Come now, and take this journey with us. From vulnerability to viability; from coral reefs, through climate change, to competitiveness; from sea turtles, though supply chains, to sustainability, take action make a bid for the Planet's future, your future". Then the auction begun and the fun-filled room remains until the end of the event. Lucky me because I took home a WWF-Philippines CEO and Vice Chair Lory Tan photo for 64 seeds yeayyy...Thank you so much for those who gave me their seeds hehe..
Now you'll have a chance to bid for items range from photographs, to music memorabilia, stylist clothes, paintings and even exclusive training from different experts. 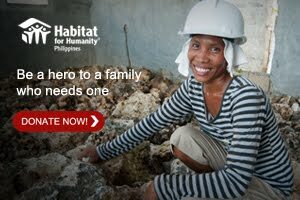 Just visit www.ebay.ph/wwfgreenerat50 to start bidding. 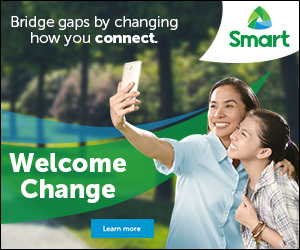 Log on to www.wwf.org.ph to learn more about WWF-Philippines and Like them on Facebook. Be part of the solution. Be an agent of the environment. Bid for the future.